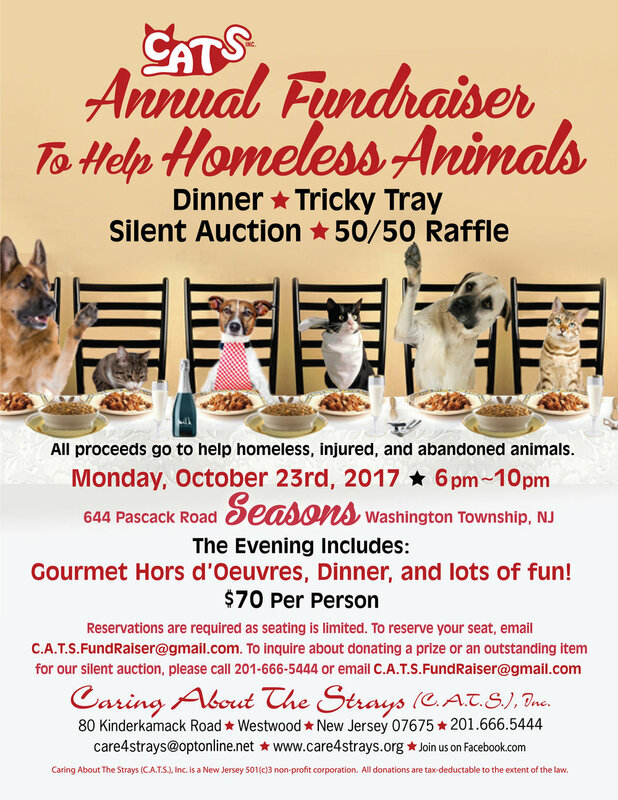 Please join us for a wonderful evening and support our community in saving stray animals. Older PostJoin The Affinity Program at TD BANK and Help C.A.T.S. !